The Inspector General of Police, Mr. Ibrahim Idris, Monday directed commissioners of Police across the country to effect arrest and immediately prosecute politicians or their supporters in possession of dangerous weapons during campaigns and rallies in their respective states. The IGP, while speaking in Ibadan, the Oyo State capital, added that the force will not condone hate speeches, indecent and criminal defamatory conducts from any individual or group that can cause threat to public peace and safety anywhere in the country. 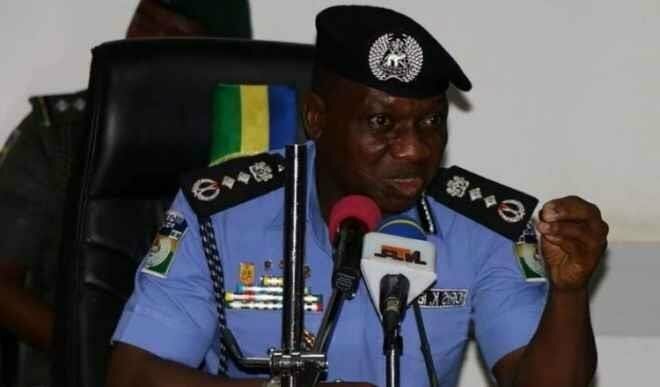 The IGP, who was represented by Deputy Inspector General of Police, Agboola Oshodi-Glover, disclosed that the police had assessed and accordingly deployed personnel to flash points and vulnerable areas to prevent and nip in the bud any form of inter-party frictions, thuggery and clashes that can lead to disturbance of public peace, not only in the state but elsewhere across the country. Idris said, â€œCommissioners of police are to effect arrest and immediately prosecute any party member or supporter in possession of firearms or dangerous weapons during campaigns and rallies in their respective states. While tasking policemen not to engage in partisanship or bias but remain focus and provide security for all, the IGP also advised parents to monitor their children, wards, subjects and adherents to be law abiding and resist to be used to cause disturbance of public peace and violation of law and order during the period preceding and after elections.